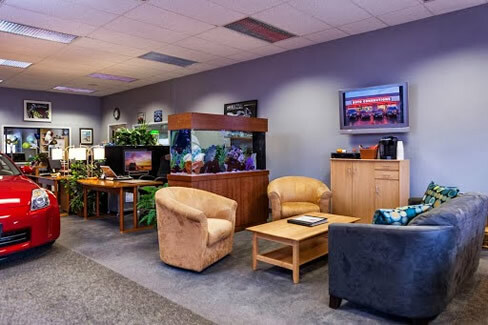 About Auto Connections of Bellevue of Bellevue, WA, providing clean and reliable used cars trucks, and SUVs for every budget. 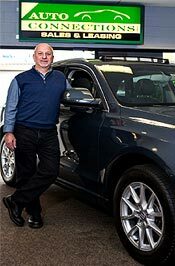 As the owner of Auto Connections of Bellevue, my goal is to be your professional and personal car buying advocate - rather than just a salesperson. I learned very early in my career while working at a "typical" car dealership two very important lessons; I absolutely loved selling cars and helping people with their car-buying decisions, but, I absolutely hated the way the dealership did business: using high pressure tactics and manipulative sales practices. I was convinced I could be successful doing what I loved and doing it the way I wanted: with integrity and respect for the customer. I believe I've worked as hard at building personal relationships with my customers as I have at building my business. 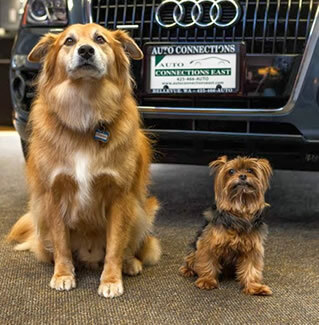 In fact, I'm happy to say that many Auto Connections customers have become good friends of mine over the years, with many returning to make their second and third car purchase from me. Please read a few of the testimonials and see for yourself! If you are intimidated or put off by the usual car-buying hassle, or if you just simply don't have the time or desire to spend hours shopping for the "right" deal, then give me a call! 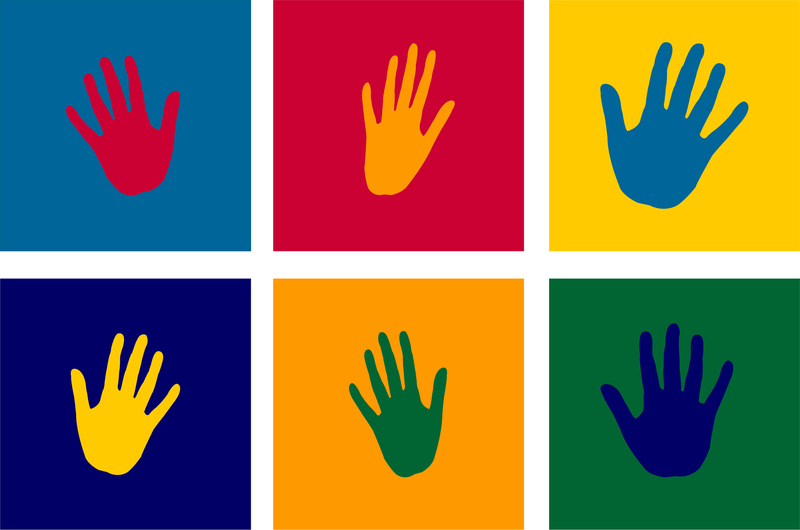 HELPING HANDS - BUY A CAR...MAKE A DONATION! Katie’s Comforters Guild at Seattle Children’s Hospital was founded in memory of Katie Gerstenberger, who passed away from cancer in 2007 at the age of 12 and a half. Katie took great comfort all through her many months of treatment from the simple quilt that her mother made for her, and that is our inspiration. The guild’s goal is to have a handmade blanket waiting for each child who arrives at Seattle Children’s Hospital, to bring immediate comfort and warmth into the hospital experience. We sew, knit, crochet and make fleece blankets, and would love to have you join us! Youth Eastside Services is a leading provider of youth substance abuse and mental health counseling services in the region. Since 1968, YES has been a lifeline for kids and families, offering treatment, education and prevention services to help youth become healthy, confident and self-reliant and familes to become strong, supportive and loving. Homeward Pet Adoption Center is a non‑profit, no‑kill animal shelter. Our mission is to give homeless animals a second chance through rescue, shelter, and adoption. With a staff of just 25 full and part-time employees and nearly 400 volunteers, many of the rescued animals who come to Homeward Pet get more love and attention than they’ve ever known before, which is what it’s always been about. And thanks to the generous, ongoing support of our donors, sponsors and partners, our shelter continues to grow and improve. Drop by for a visit and get to know us even better!